There is always an uptick in lice during this time of the year. Coral Springs, FL has really been hit hard. We know this is normal, but the moms are freaked out. 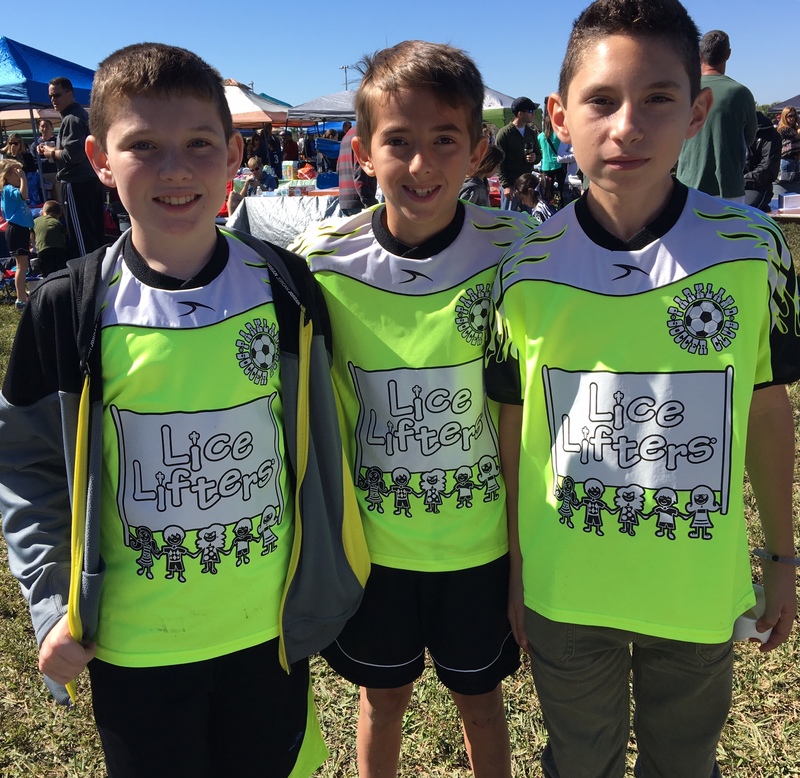 Lice Lifters wants you to know we will come to your camp or school to assess the situation. Super lice are everywhere because typical treatments don’t work. Lice Lifters treatment works 100% of the time naturally. Recently, there was a lice outbreak in Coral Springs. Michele Barrack, founder of Lice Lifters franchising, provided for The Soref Jewish Community Center. Michele and her Lice Lifters staff provided head checks for over 100 students, teachers and parents. Lice Lifters offered comfort during this stressful period. The families had been trying to treat on their own with little success. Lice Lifters staff went to Soref JCC Heron Lakes Family Center and provided head checks; they identified those with lice and then treated with our natural lice process. Lice Lifters treatment is all-natural, no chemicals or dangerous pesticides are in any of our products. Michele and her staff educated the families on prevention and how clean-up the school and homes of lice. The staff was happy there was minimum clean-up for the school and homes.